We’ve been banging on about this for a while now. Gravel riding isn’t mountain biking. Nor is it road riding. It’s not cyclocross either. The joy of this is we can pick and choose what works for us when it comes to kit. Want the discretion of baggies? Go for it! Want the comfort and “nothing superfluous” style of lycra, we’ll still ride next to you. 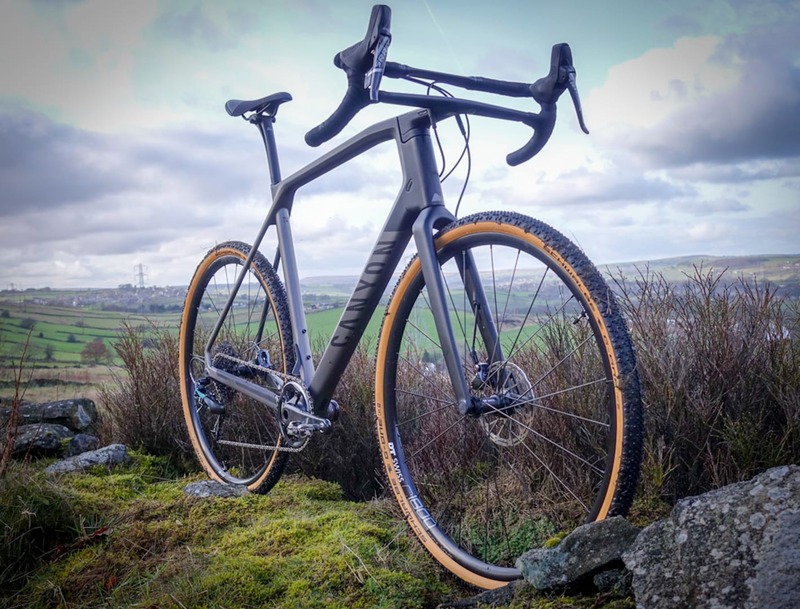 The downside is maybe that gravel riding is yet to find its own look… and until recently few manufacturers have thought to target their clothing square at the market. We are long-time fans of Morvélo’s range of riding kit. 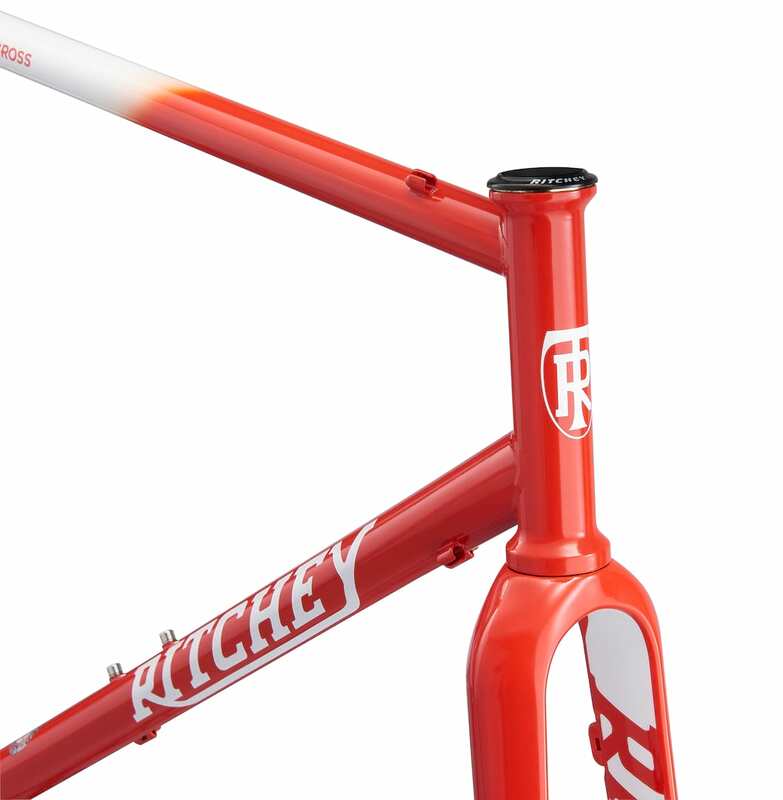 Known for it’s bold print lycra and style-led mountain biking range (that also happens to work really, really well). 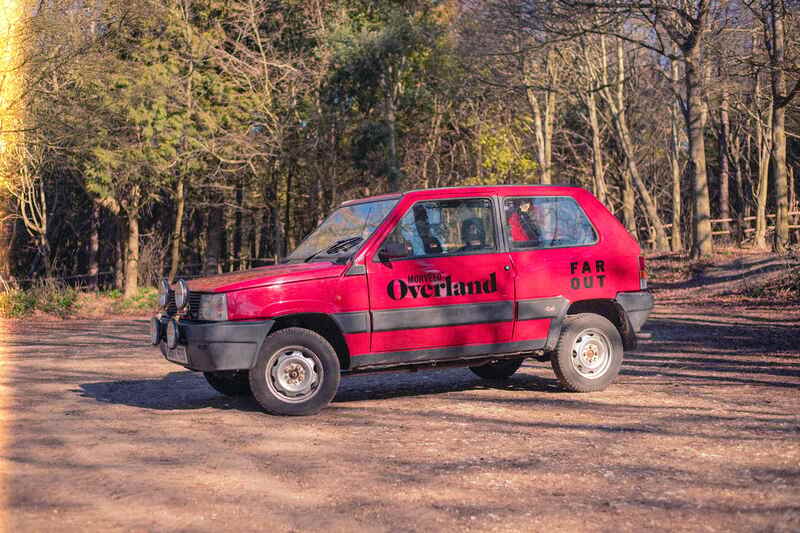 It’s been turning kit out from its Brighton home for ten years, and keeps delivering the good stuff, with passion and a good sense of humour to wash it down. 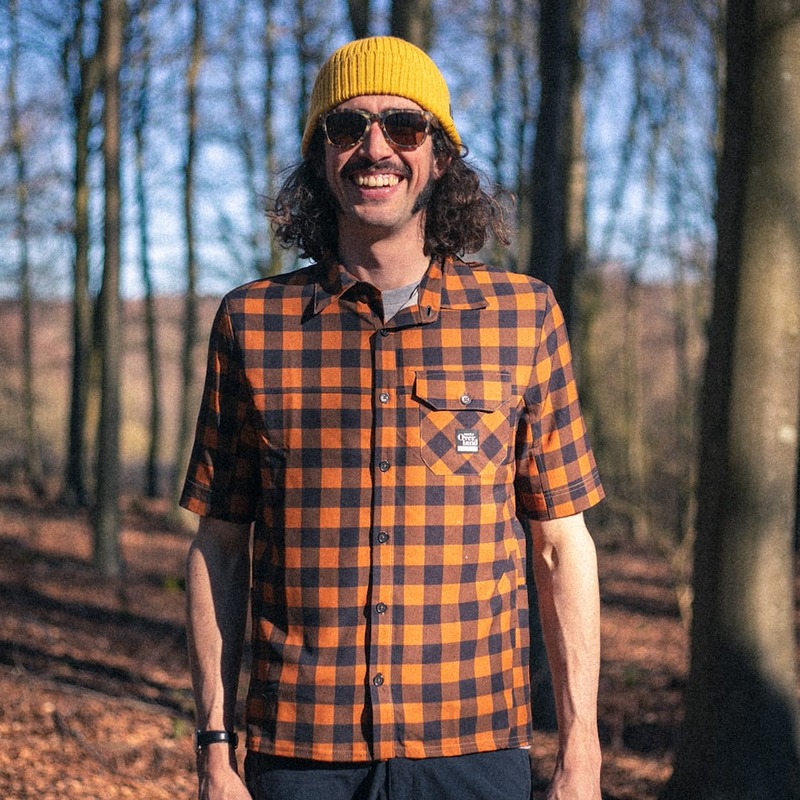 According to half of the original pairing, Oli Pepper, Morvélo Overland began as a way to dress for gravel riding and bikepacking. The team there wanted something that wasn’t the traditional tight road clothing or baggy mountain bike kit. Skip forward a whole load of designing, developing, testing and riding later, and Morvélo reckons it has ended up with a range that is much more than just ‘gravel kit’. Tired of “kitting up” for every bike ride, the girls and boys at Morvélo thought about how much simpler things were back in the day. Surely the best clothing to ride in is the stuff that lets you simply grab the bike and go? Less faffing, more riding. Or running. Or climbing, skating, commuting… in fact, any activity that requires clothing with stretch and breathability. 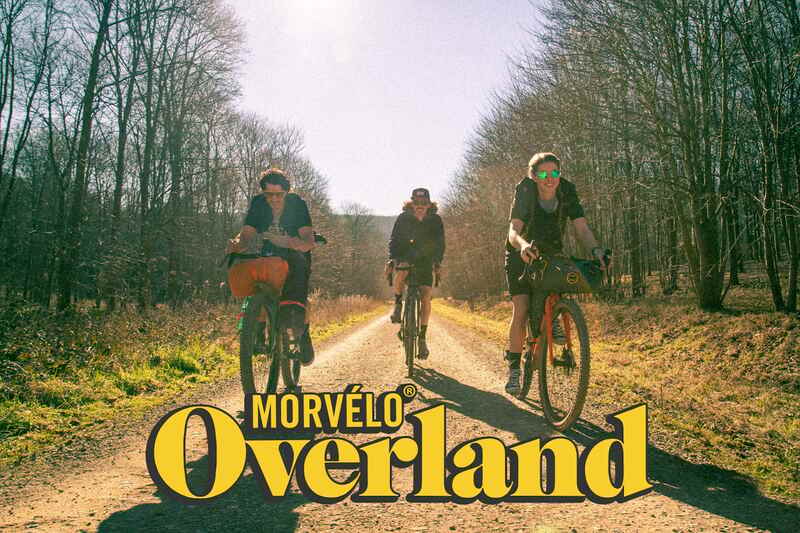 Morvélo Overland is a different type of cycle clothing, designed not to look out of place wherever you chose to wear it. 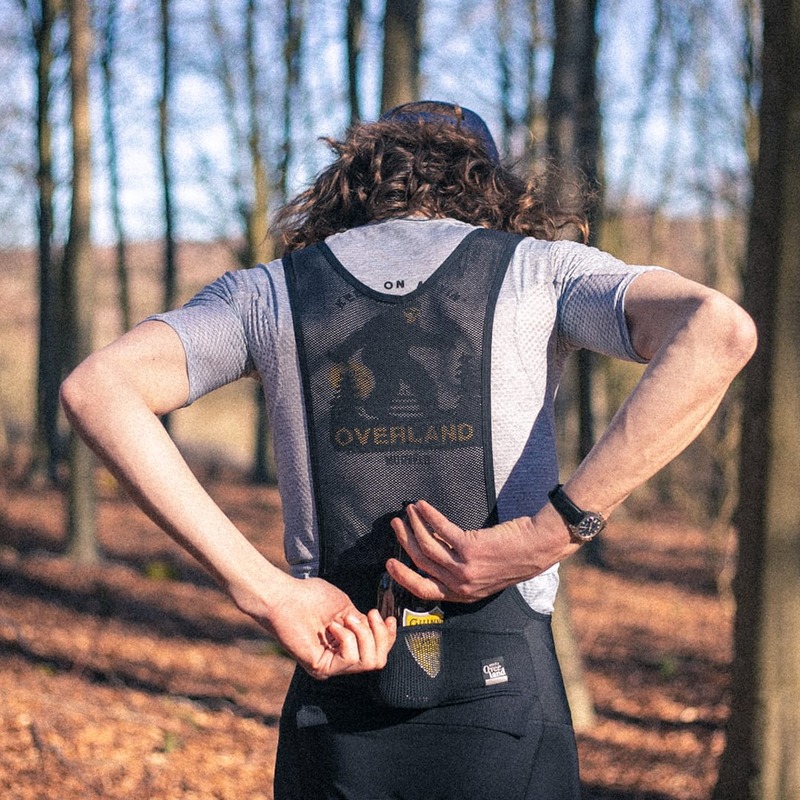 Luckily the company still recognises that bike clothing works so much better than normal clothing for its intended purpose, so Overland still has plenty of technical touches to keep you comfortable in the saddle. 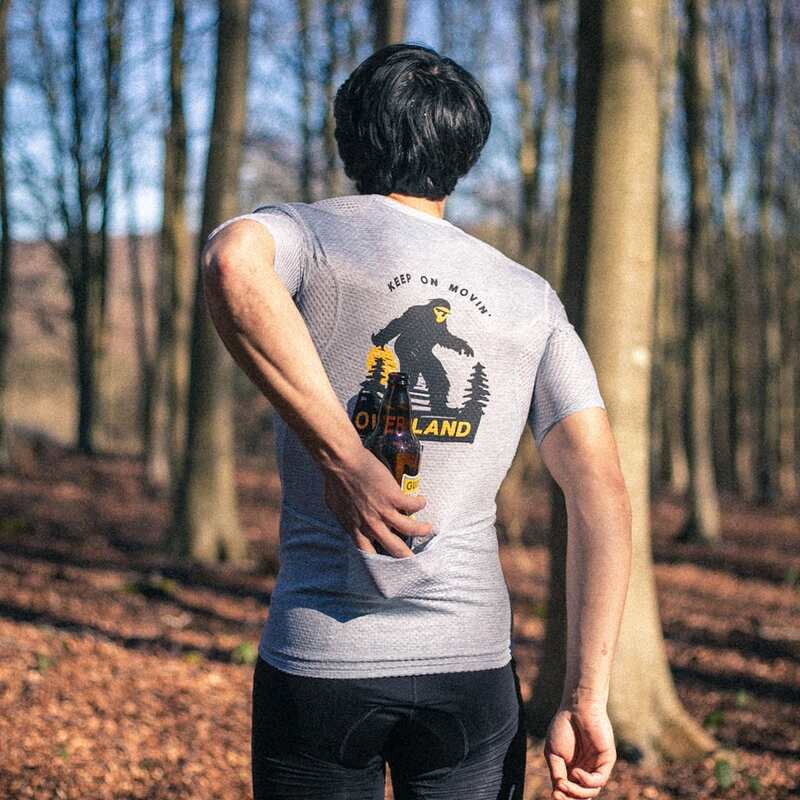 Overland is designed with laid-back and carefree vibe – maybe how cycle clothing should be? The range features a mix of materials, with a general trend of technical under-garments and some casual-looking layers to cover up the lycra. 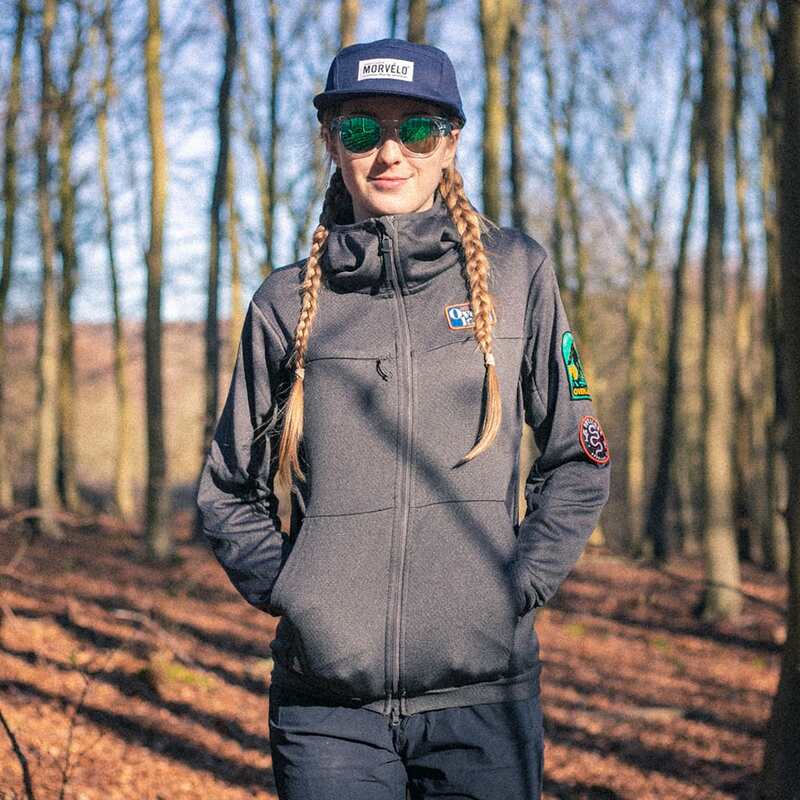 There are plenty of clever features that we like the look of: stow pockets on bib shorts and base layers; casual looking riding shirts and hoodies that use proper technical fabrics rather than cotton; baggy shorts that are not too baggy, but not “well I may as well have worn lycra”. Sure, it all looks a bit hipster and almost certainly won’t be for everyone, but we reckon much of the range will appeal far beyond the gravel riders that Morvélo was originally targeting. The range is available now from https://www.morvelo.com. I really like Morvelo kit. It fits me well, so I was quite excited by this. The Selector shorts look good, but they’re only available in XS. But stash pockets in baselayers? Why? How? And holding a water bottle against your spine in those bib shorts must be the most uncomortable clothing feature ever invented. Seems like we still need a bit more evolution before we get ideal gravel clothing. There is certainly room for something a little different but a lot of the ideas here seem to add superfluous features that undermine the function of the garments.